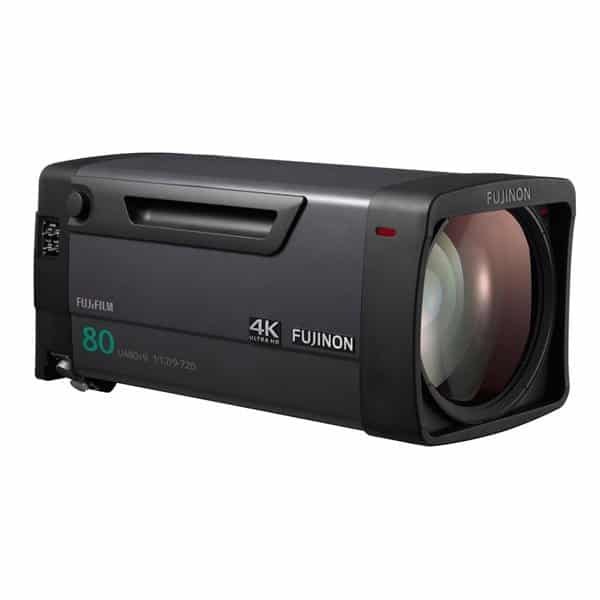 Fujinon UA80x9 BESM 1.2x high-power zoom lens has been developed by incorporating a 1.2x extender in the existing UA80x9, which has been well received. It achieves resolution surpassing 4K, high contrast and HDR across the entire zoom range. In addition, using the Fujinon UA80x9 BESM 1.2x extender, it covers the focal length from 10.8mm in wide angle to 864mm in telephoto, enabling even further telephoto shooting in relay broadcasting of sports and concerts. The floating focus system, which controls multiple lens groups in accordance with the shooting distance, minimizes performance variations caused by the change in shooting distance.